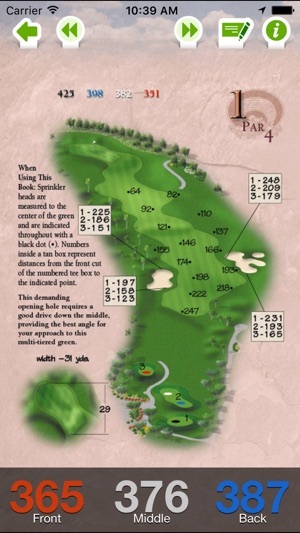 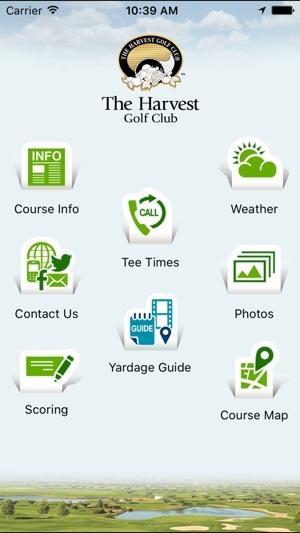 The Harvest Golf Club App includes a GPS Enabled Yardage Guide, Photos, Course Information and much more. 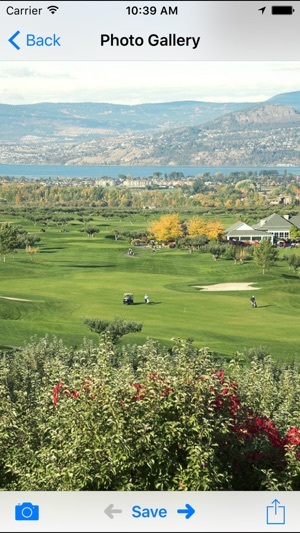 Enjoy the Harvest Experience – spectacular Okanagan views, award-winning service, attention to detail and golf that is second to none. 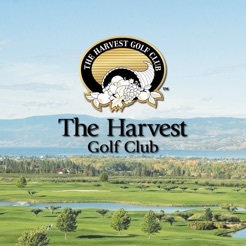 At 7,109 yards, The Harvest is a championship-length golf course designed by renowned Canadian golf course architect Graham Cooke. 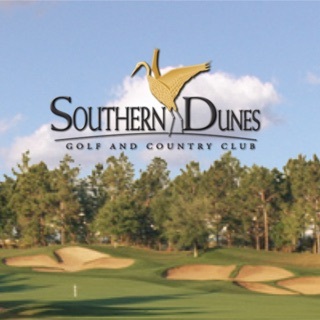 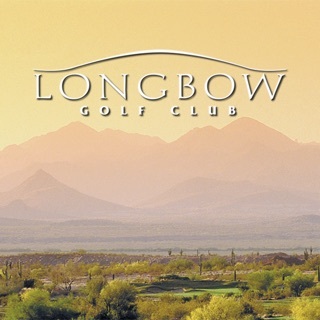 The Harvest features large undulating greens, testing elevation changes and strategically placed bunkers and water hazards; wide, impeccably manicured bent grass fairways contribute to the rich character of the course. 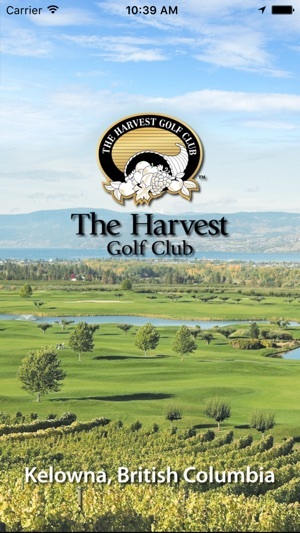 At The Harvest, our staff takes great pride in providing the best possible service. 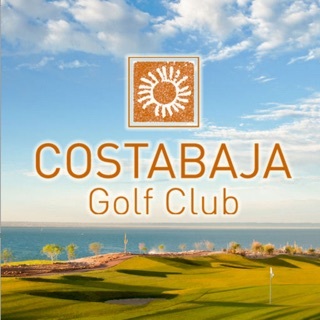 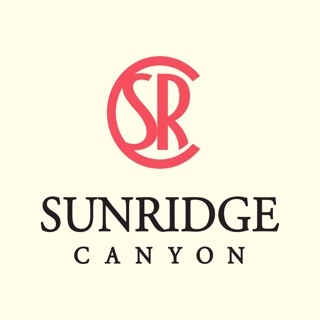 We look forward to meeting and exceeding your expectations as a guest of our facility.